I have some exciting news…I’ve decided to write an ebook! It will cover how to successfully homeschool your preschooler. I’ve started writing this already, but I want to share some of it with you and hear your thoughts on this topic. This will be a series of posts before I finish the ebook, since there is a lot of content to cover! I’m very excited about writing my first ebook! First of all, what is preschool? Preschool is basically preparing kids for kindergarten. 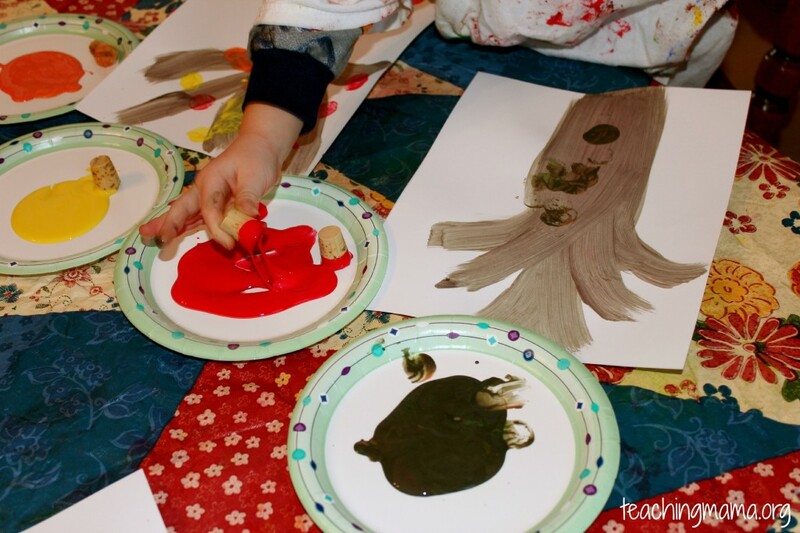 Preschoolers learn about the world through play. They spend time working with classmates and developing thoughts and language. They focus on learning the alphabet, numbers, shapes, writing, social skills, listening skills, and more. It’s a great time of developing and learning. Why do we send kids to preschool? We send kids to preschool to teach them kindergarten readiness. I believe early childhood education is very important. Did you know that brain development is highest in the first four years of a child’s life? 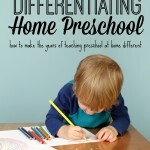 You may be wondering why am I writing an ebook on homeschooling your preschooler. 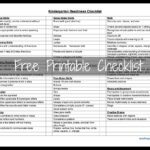 While searching around, I haven’t found very many resources for parents to homeschool their preschooler. I want to help those who are interested in teaching their own children. Here are my top 3 reasons why I’m choosing to homeschool our boys, instead of sending them to a public or private preschool. 1. I get to be the biggest influence in their life! I know, it sounds a bit selfish, but I love the time I have with my little ones. Spending time with them daily will greatly influence them. Yes, it would be nice to have a break and send them off, but I want to be their greatest influence. They also get to spend time at home bonding with their siblings. 2. I can teach my children at their level. If they need more challenging activities, I can adapt their lessons to do that. I would love to send them to a Montessori preschool, but they are very expensive and you need to be on a waiting list for quite some time. So the lessons I plan will be Montessori inspired. 3. We can save money, since preschool can be costly. Most preschool fees are comparable to the high prices charged by daycare centers. According to the National Association of Child Care Resource & Referral Agencies, the average costs range from $372-$1,100 per month! I checked the rates in my hometown. From what I saw, it ranged from $90-$800 per month. Usually preschool programs are 2-3 days per week for around 3 hours a day. According to Fox News, less than 30% of 4 year olds are enrolled in a “high quality” preschool program. According to this article, President Obama says that most middle-class parents can’t afford few hundred dollars a week for private preschool and that poor children don’t have access to going to preschool. There are Head Start programs for those who qualify, but numbers are limited and they fill up quickly. The President’s agenda is to provide free, high-quality preschool to every child. I don’t think homeschooling is for everyone. It’s a personal decision. Some mothers need to work and I totally understand and respect that. Some mothers really don’t feel equipped to teach their children. I think every parent CAN teach their child and that is why I’m starting this ebook. I know some people can’t afford preschool, and I want to help you and give you the tools and resources you need to become a successful teacher for your child, starting with preschool. 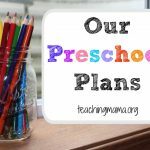 So in this blog series and ebook, I am going to show you how to homeschool your preschooler and show you a plan to teach alphabet, math, writing, language, literacy, physical development, arts, and social skills. I can’t wait to dive in and show you more! Now I want to hear from you. What are your thoughts? Have you or will you send your child to preschool? Why do you think preschool is important? Will you homeschool your preschooler? Are you excited to read my ebook?!?! Thanks for reading along and leave me a comment with your thoughts! I’m excited for your e-book! love the Ebook idea! sign me up! i am grateful for your insight and advice daily and think you provide an amazing resource for moms! we are planning to ‘home preschool’ as well and my sentiments are similar to yours! thanks for sharing all your resources with us mamas! Thank you, Sarah!! I’m so glad you are excited about the ebook. You are so sweet…I am grateful for your words of encouragement! I will share the ebook as soon as it’s done! I’ve always home preschooled our children. I enjoy taking that time to teach them myself. Some days it’s tough, but I remind myself why I chose to stay home with them – to be with them and help them grow. I know you don’t have any in school yet, but another reason that I don’t do public or private preschool is because of the timing. My older children get on the bus at a time that would not permit me to drive the other child to preschool. I make it a point to make sure the children know their basics and I’ve always had them reading before Kindergarten. There is a lot of fluff in preschool and I don’t want to “pay” for that – with my time or money. Once they start grade school I lose so much time with them. As for social skills I believe at this time in my 3 year olds life the interaction he gets with his friends at church I find is more than enough. There are several public school teachers in my family and all of them say that by second grade you actually can not tell at all who was in preschool and who wasn’t. Beyond preschool I have never homeschooled our children. Several reasons (and I won’t go into them) but there are still days that I want to pull them out of public school and teach them at home. Thanks for sharing your thoughts, Leah. You are right- teaching them at home isn’t easy! That is wonderful that they are reading before Kindergarten…what an accomplishment! I will more then likely be doing homeschool preschool with Claire and would love your ebook to help me because I am one of those moms who do not at all feel equipped to teach. But I know with a little help and God’s grace I can do it. That’s great to hear, Bekah!! I hope the ebook will help you out. You will be a great teacher for your girls!! Yes, you are right that with God’s grace you can do it! We send our kids to an amazing Christian preschool and its the perfect choice for our family. I don’t send them to get a break since I always have at least two other kids at a time, lol. Rowan adores preschool and its truly a great fit for him. I love the special time I get with Cruz and Cora while he’s at school. 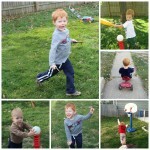 In turn, I do special learning activities with him while the two littles are napping in the afternoon. He’s definitely ahead academically so our afternoon enrichment time is special. Can’t wait to read your e book! Thanks, Alison! 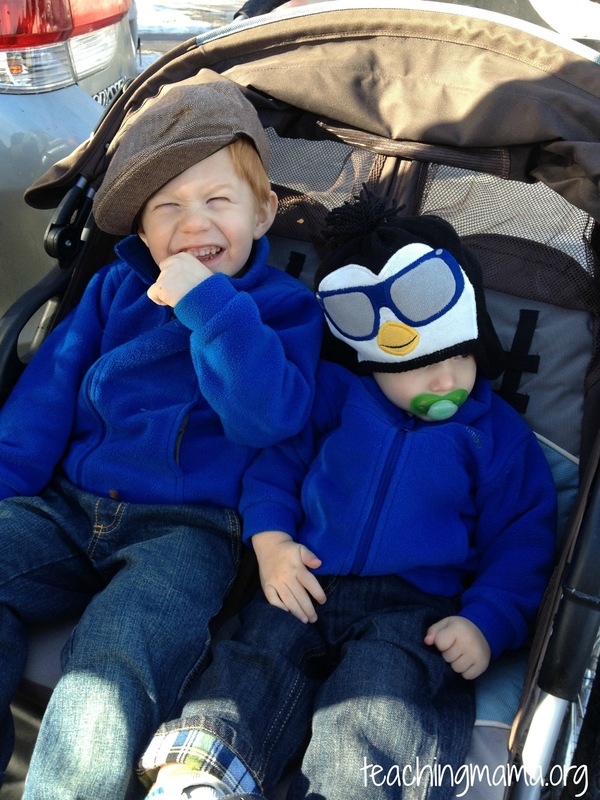 Your kids do have an amazing preschool (from what I’ve read on your blog!). I would totally send my kids to that school if we lived in AZ and had the money! 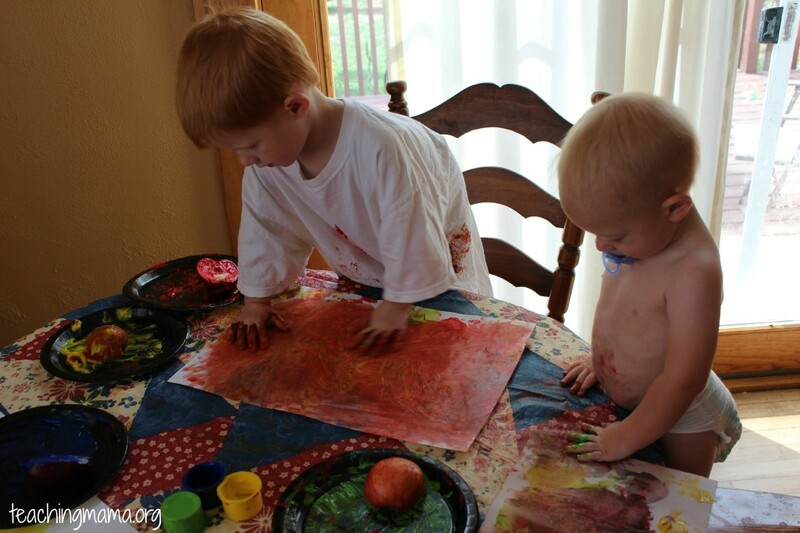 As a former teacher yourself, I’m sure you love doing learning activities at home with your kids. You are an amazing mom! Thanks for your encouragement! Those are precious, precious years and so unique from what the rest of their ‘school’ experiences will be like! That is a very sweet way to respond to people! I may have to use that 🙂 You are right-these are precious years! Thanks for sharing your thoughts. I am excited to see your ideas! I plan to work with my son at home, but I will also send him to preschool. I feel like the important things they learn there are independence (being able to take care of their own needs, they certainly can learn this at home) and being able to work with groups of other kids and problem solve/work out disagreements. As long as they are doing a lot of the activities you mentioned, like playgroups or church groups, it is probably fine, but I think the more practice the better. For someone like me who currently only has one child I feel like it’s also it’s important to learn how to keep working even in a group where the teacher can’t give you as much attention. I do love the time with my son though, and we love to do fun activities together! Thank you, Juliana! I am excited to keep writing this ebook and hope it will help out mothers. I do agree with your thoughts about learning independence and working with groups of other kids, especially with having one child. I think if we had the money and we found a preschool that we really loved we would send our kids there. But we haven’t found one, so for now I will teach them at home. You never know…that could change! Thanks for your comment. This article hits home with me. I would love to and look forward to your ebook. My daughter is 2.5 turning 3 in June so if we do send her to preschool it will be in September. 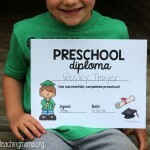 My son did go to preschool but not until he was 4 so technically pre-k. All of my Mom friends were sending their kids at 3 and I felt a bit awkward not sending him because everyone else was doing it. I stuck with my feelings and did not enroll him until 4. I have even considered and still do consider homeschooling my 1st grader but haven’t made that decision yet as my son seems very happy and content with school and I don’t know if I want to take him from that as I believe he is experiencing a positive learning environment. But for my 2.5 year old I definitely feel like homeschooling her for her preschool years is the way to go. 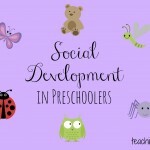 My main concern is the social aspect of what preschool could offer and what she might be missing out on. I know I could do gym classes with her and I am part of a MOMS club and I know I could go to a lot of those activities but I still feel like it is not a ‘school’ setting interacting with others and a teacher other than Mom. I am concerned that when she does enter grade school that she might feel awkward/uncomfortable. Can anyone share their thoughts on that? Also, I don’t know if your ebook will cover this topic but I would like ideas on how to organize teaching material? Your reply certainly helped put things into a better perspective. Can’t wait for your ebook! Thank you, Cheryl! It’s nice to know others agree with me, too! I’m so glad you are enjoying homeschooling your preschooler right now. Can’t wait until I can share my ebook with you! I love this and I love your blog! We are considering me staying home in the next few years, and I’ve thought I’d want to homeschool Maebry but don’t know where to start. Your blog is one of my biggest resources for great ideas! I definitely look forward to seeing your ebook as I am sure it will be loaded with great ideas just like your blog. Our family made the decision three years ago to home school our children – it was amazing how God brought unity in the decision after a lot of praying, and honestly having to stop talking to other people about it (unfortunately, there are many strong opinions on the subject both ways). I love that each family has the opportunity to make this decision for themselves. My oldest is in 2nd grade now and it has been an exciting, challenging three years. I have been doing some preschool with Kaila (just three in Nov.) We started doing the letter boxes and she absolutely loves them. I also tie some of her schooling into what I am teaching Seth. For example – she always has a coloring page to go along with his Bible reading each day and she always joins in with our art time. I am also going through a Fruit of the Spirit devotion/activity with her as well. Not doing this daily, but aiming for a couple of times a week. Seth does piano and tumbling so I also am able to use some of that time to do concentrated activities with Kaila as it can sometimes be a bit challenging at home balancing between the older two and our little one. Angela – Thank you for the time you are putting into others’ lives by sharing what you are doing in your own home. I think that socialisation is easier with home schooled children because you have the opportunity to encourage the kinder behaviours and they have more time to play with other children and in smaller settings. My childrens’ social skills have changed and grown vastly since we removed them from school. They play and interact with others in a far more co-operative and relaxed way and are not competitive about absolutely everything. They are far pleasanter and we do get to avoid things we would prefer them not be involved with. They are not exposed to bullying and when we have situations where children are not getting along we encourage them to find solutions because we have the time to focus on a smaller group of people than a teacher does. Our children are easier around adults of all ages as they don’t really have any adults that need to be completely in charge of them. We negotiate alot with them and they take that into their wider world. When people ask if they are sick now (which happens a lot because they are now 5 and 7) they politely and proudly put people straight about home ed. They are their own best advert. I was petrified when we were taking them out but I am so glad I did. I am loving every minute of it and can’t see why society has such a negative view of people who would want to give their kids the best they can. They are both ahead of their school academic years. My daughter was 6 when we took them out at functioning at about 4 intellectually, so she has done amazing things. My children were very insecure and clingy around me when they were in school and a lot of that has to do with being adopted but their confidence and independance has grown in tandem with the secure attachment they have time to form with us. Time is a very nice thing to be able to give to your child. Good luck with the book. I bet loads of people will benefit from it. What a neat story. Thanks for sharing! That is really wonderful that your children’s social skills have grown since starting homeschooling! And I love the fact that the kids now tell others they are homeschooled when they ask! Thanks again for always being an encouragement to me. Have a blessed day! What a great idea. People just need a plan and then stick to it. It’s a day by day thing. I got my kids started early to read…before they ever entered kindergarten. I can’t overstate how much it helped their overall confidence level in all subjects. My boy started reading at age 3. As he entered first grade and they told me he was reading on the 5th grade level. Kids love reading when they can learn with no pressure.